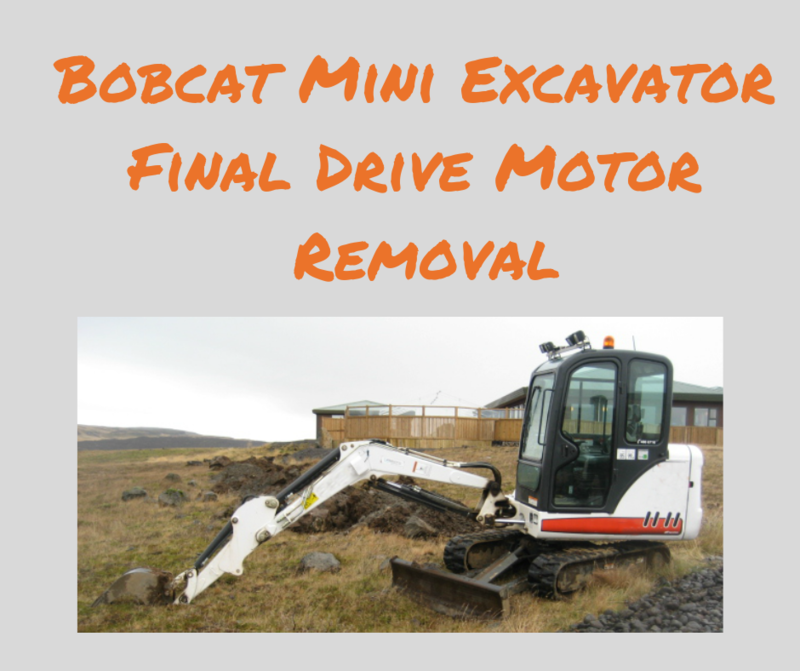 Do you own or operate a Bobcat mini-excavator? 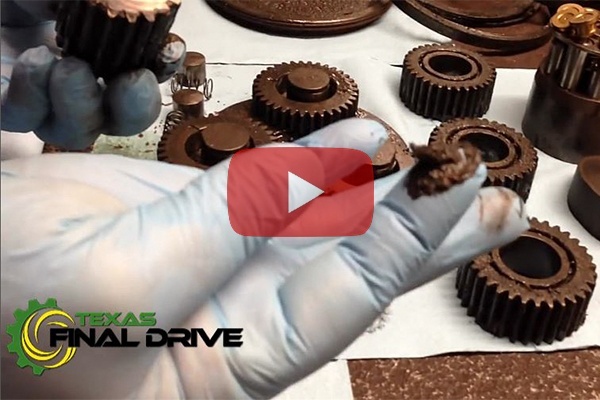 How much do you know about removing the track drive motor? Well, in this Shop Talk Blog post we are going to review the steps involved in removing the drive motor safely and easily. The excavator often serves as a general, all-purpose piece of heavy equipment, but it’s primarily known for its ability to dig. 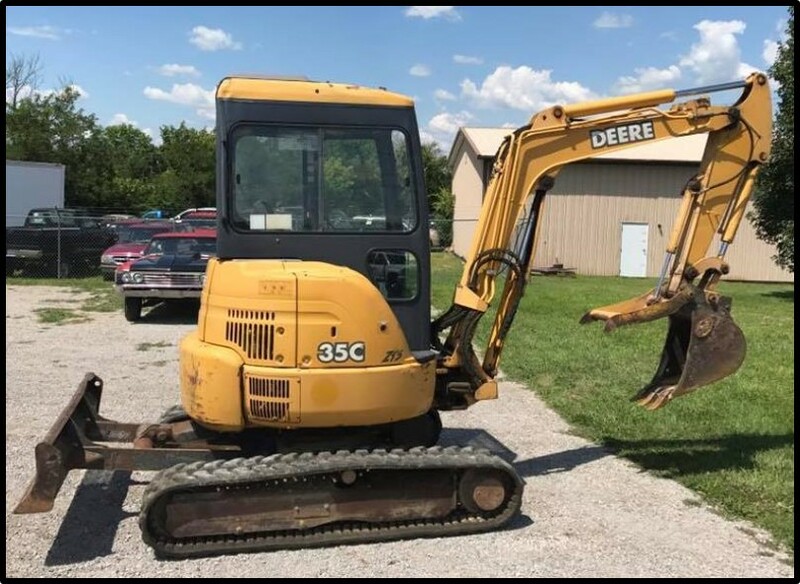 Digging isn’t all that it can do, of course -- and in this Shop Talk Blog post, we want to explore some of the other capabilities of the hydraulic excavator. Does Your Excavator Need an Eaton Track Drive Motor? 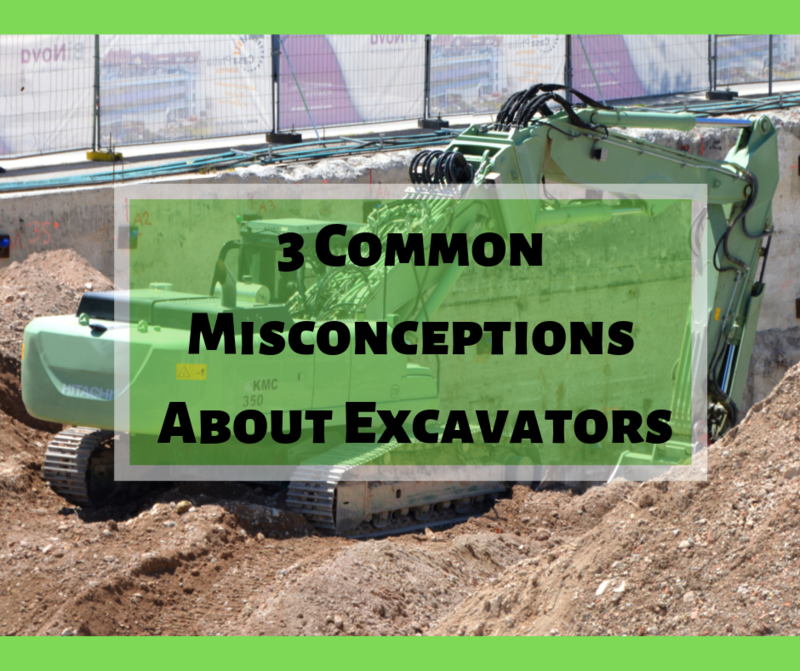 In this Shop Talk Blog post, we are going to deal with three misconceptions about excavators, including the right way to dig, the best machine for digging a trench, and whether cleaning the undercarriage is important. Do you know what the most common problem is for CAT excavator hydraulic motors? That's the topic of this Shop Talk Blog post, where we'll not only talk about the problem but how you can prevent it and save money in the process. 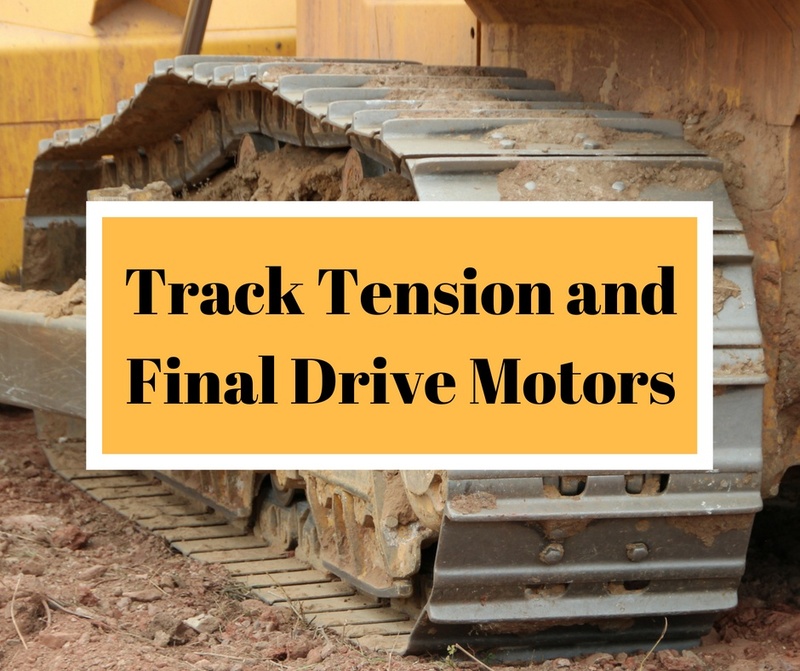 What may seem to be a final drive issue can sometimes be a problem with track tension. This is true whether or not you have an excavator, a compact track loader, a multi-terrain loader, a backhoe, or any other tracked machine. In this Shop Talk Blog post, we are going to discuss track tension issues and general guidelines for adjusting track tension. You may already know that your undercarriage accounts for a good portion of your overall excavator M&O costs. What you may not realize is that failure to maintain your undercarriage can adversely affect the performance of your travel motor. 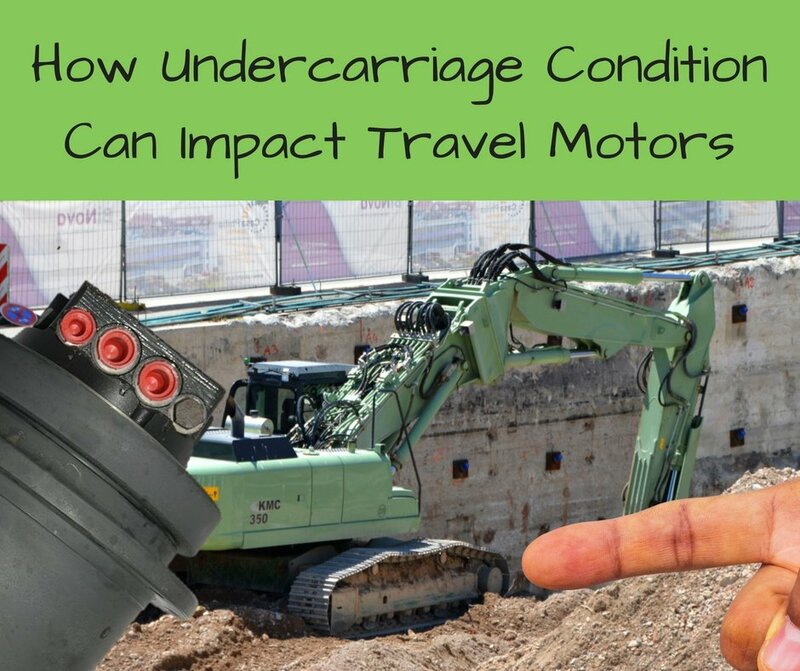 In this Shop Talk Blog post, you can learn how the condition of your undercarriage can impact your travel motor. The John Deere 35C and 35D are two popular excavators from the Deere line of mini-excavators. 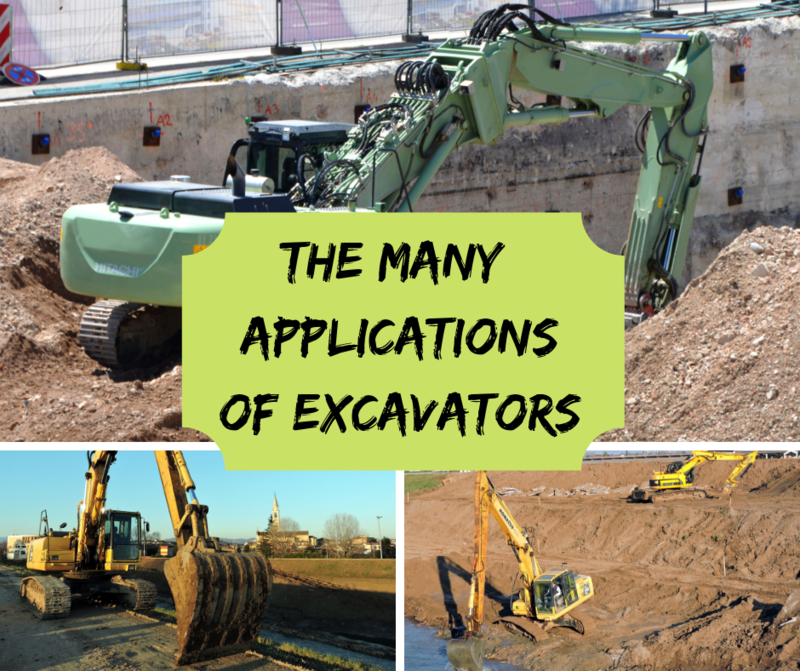 In this Shop Talk Blog post, we’ll talk about some of the features that make them stand out from other mini-excavators and discuss some of the applications they are well suited for. Not all movie stars are flesh and blood -- some are made of metal! 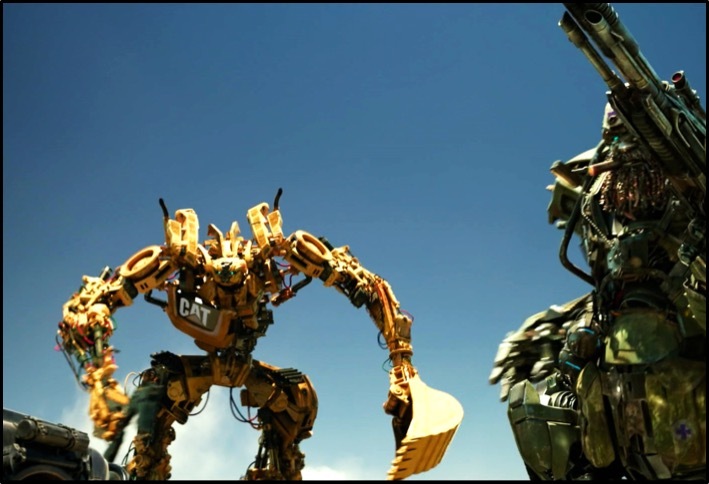 In this Shop Talk Blog post, we take a lighthearted look at the use of construction equipment in films, from the silent movies all the way up to Alien: Covenant. It’s important that your excavator is ready to work when the deadlines are looming ever nearer -- but there are some bad habits and patterns that all too many owners and operators fall into that compromise the performance and useful life of their excavator. 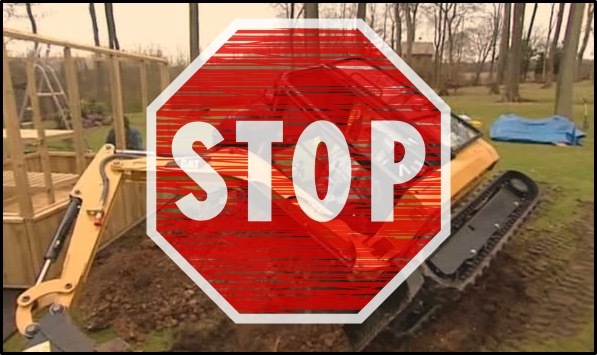 In this Shop Talk Blog post, we are going to talk about four bad habits that compact excavator owners and operators need to quit. Hitachi Trivia You Probably Didn't Know! 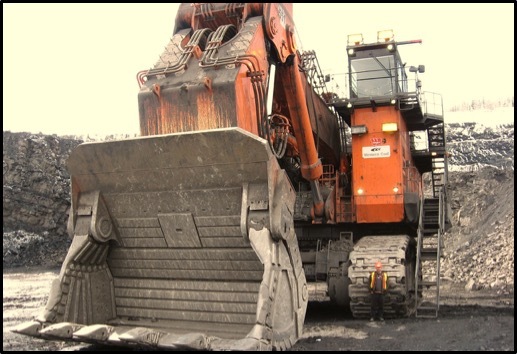 Hitachi is a well-known brand name in construction machinery, and in this Shop Talk Blog post we present several facts about Hitachi that you probably don't know. Be prepared to learn what hitachi means, the extremely diverse range of products manufactured by Hitachi through the years, and its relationship with John Deere.